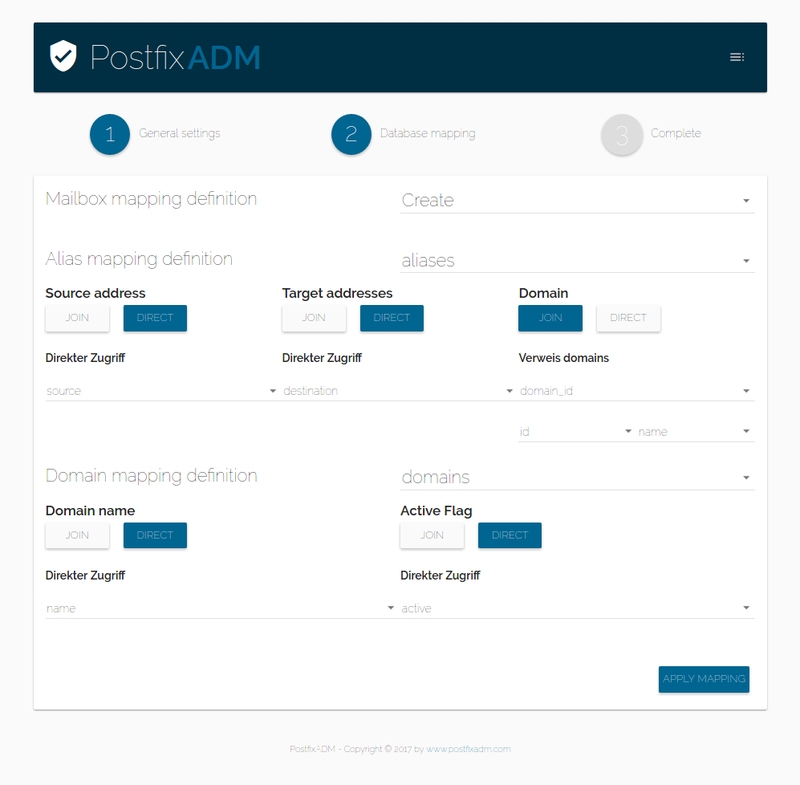 Thanks to the database mapper, postfixADM can work with pretty much every database layout. You can use any of the 22 two common dovecot crypto algorithms to hash you passwords just as you need it. 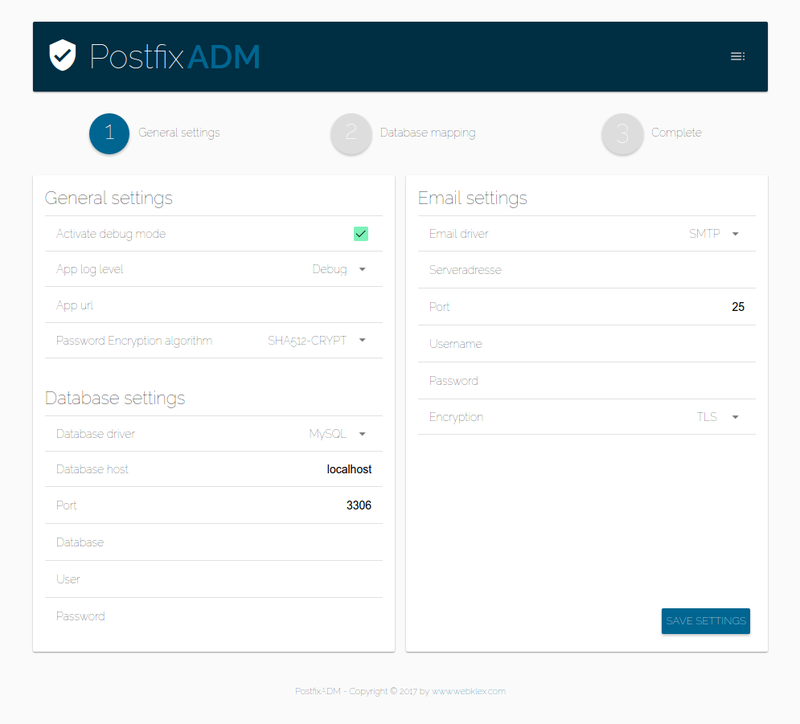 Of course PostfixADM supports all basic features required by a mailbackend management tool.